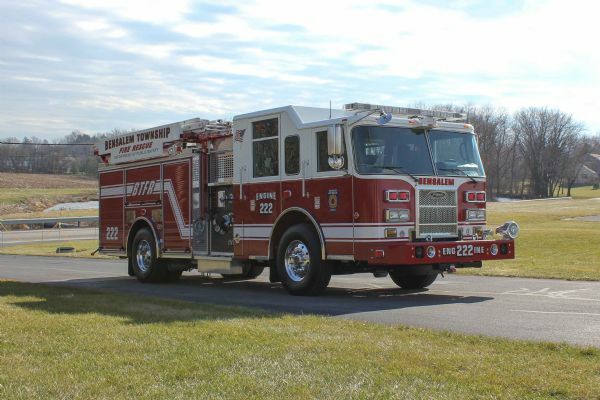 2014 Pierce Saber Rescue Pumper equipped with a 1,250 GPM Waterous pump, 500 gallon water tank, Cummins 450 HP engine with an Allison automatic transmission. 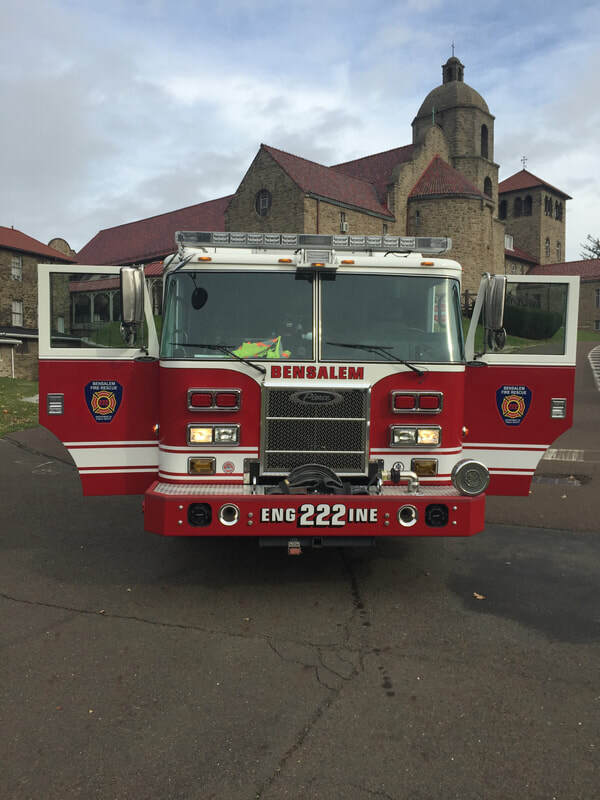 Engine 222 has a 161” rescue style aluminum body with roll-up doors, a hatch compartment on the driver’s side and a hydraulic ladder rack. 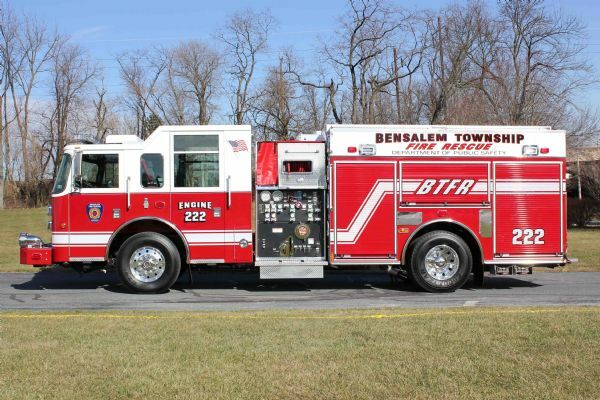 It is equipped with a full complement of hydraulic rescue tools, hose lines, power equipment, stabilization equipment, EMS equipment and other firefighting / rescue equipment. 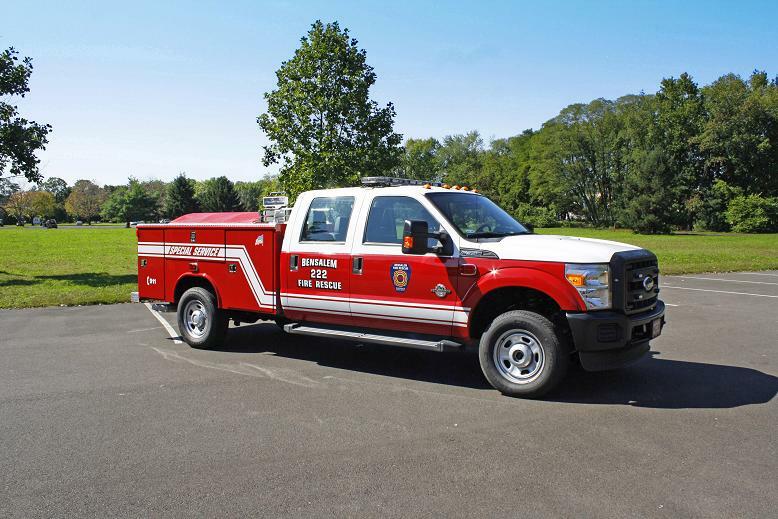 2011 Ford F-350 4x4 with a utility body is equipped with hydraulic rescue tools, power equipment, cribbing, water rescue equipment, rope rescue equipment, EMS equipment and other firefighting / rescue equipment. 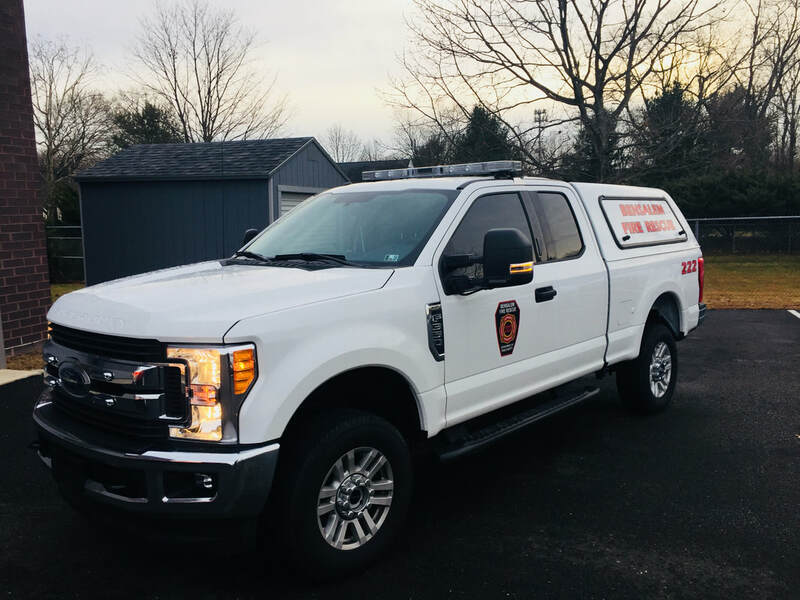 2017 Ford F-350 4x4 is equipped as an Incident Command vehicle and a fire Investigation vehicle. 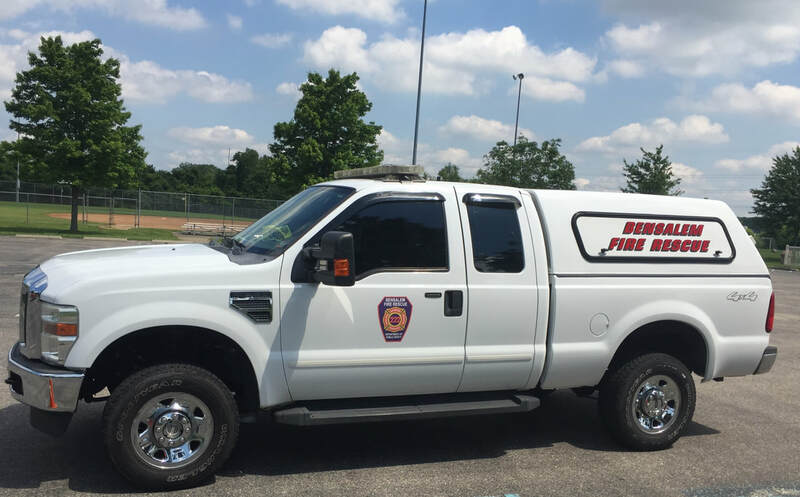 2008 Ford F-250 4x4 is equipped as an alternative Incident Command Vehicle and Fire Investigation Vehicle.